Chocoley - TOPS Infosolutions Pvt. 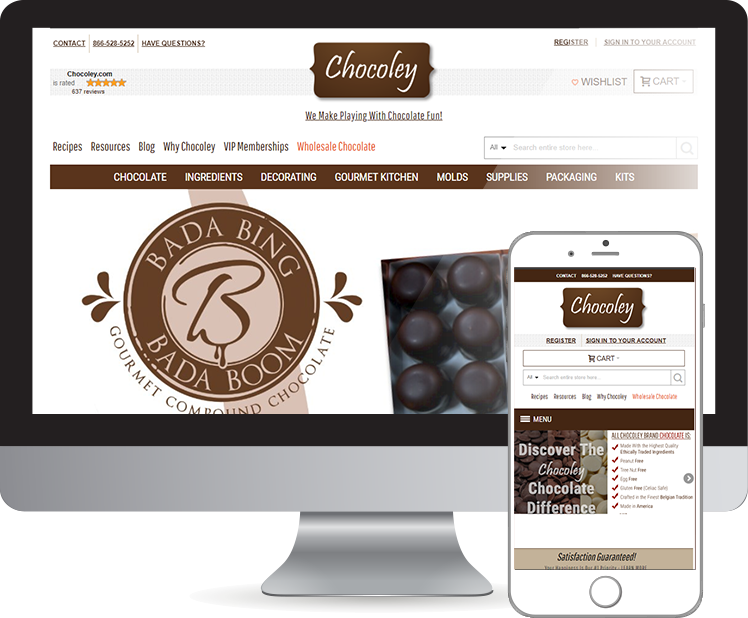 Ltd.
An exciting place to buy chocolates online, Chocoley is an ecommerce website built entirely in Magento. Chocoley offers best Gourmet Compound Chocolate & Couverture Chocolate. The website has special store for VIP member. 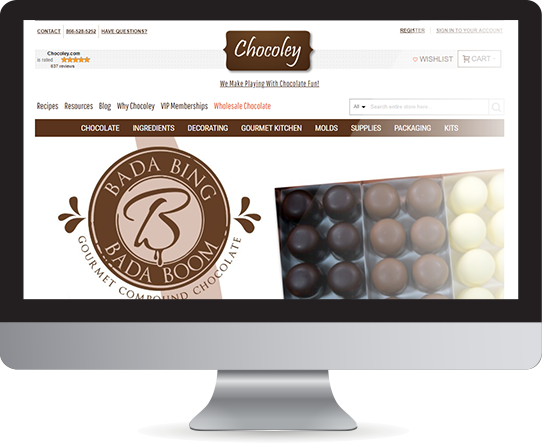 It is also configured to be used by wholesalers looking to buy chocolate in bulk. The ecommerce store offers various packaging options to ensure quality during transit. This mobile application is developed to offer a number of features to its users. In addition, this great application platform epitomizes various features that drive innovation and is a demonstration of our technical knowhow.ue to uncertain reasons.